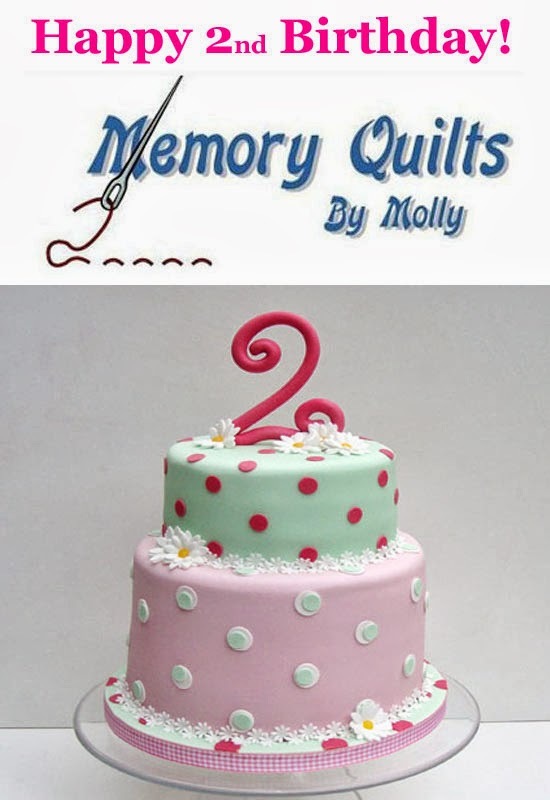 Happy Birthday Memory Quilts by Molly! 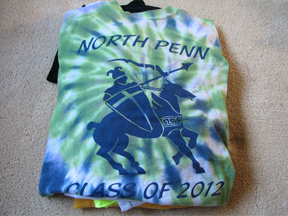 Wow 2 years and 132 quilts later! MQBM is going strong and looking forward to the future! Thanks to all of you for your support! I couldn’t have done it without you!